Store Deal of the month: 20% off Thread! Time to stock up. April SALE! 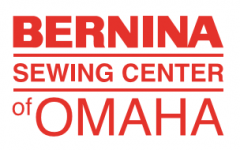 Come in and see our great selection of Pre-Owned BERNINA machines. They are 10% off this month.